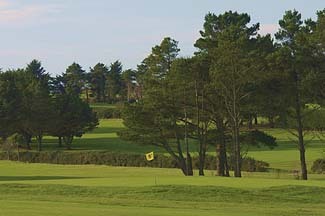 This beautiful, exciting and challenging championship golf course features 27 holes providing a test for the low handicapper whilst also being enjoyable for the middle to high handicapper. 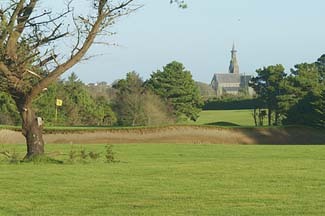 At just under 6,700 yards off the tips, Tramore is a fair test for golfers of all abilities - but don't be fooled by its undeniable beauty, all it takes is one stray shot to ruin a potentially respectable scorecard and leave you thinking. 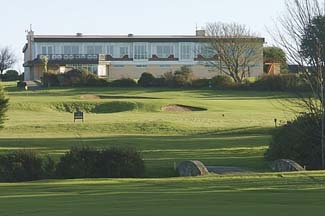 In 2006 Tramore Golf Club commissioned Jeff Howes to construct 27 holes to USGA specification, this involved construction of 9 new holes followed by a remodelling of the original 18 hole course. 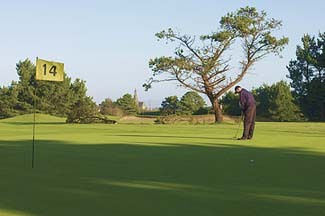 The newly constructed 9 holes alongside one of the original 9 holes offers golfers a superb test with undulating greens complimented by various hazards and lakes, all in a dramatic setting. 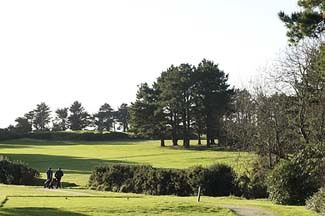 The new 9th a par 3 is the signature hole of the new nine as it plays down through a corridor of trees onto a sloping green surrounded by a creek. The second phase of the plan involved remodelling the original second 9, followed by remodelling of the first 9.